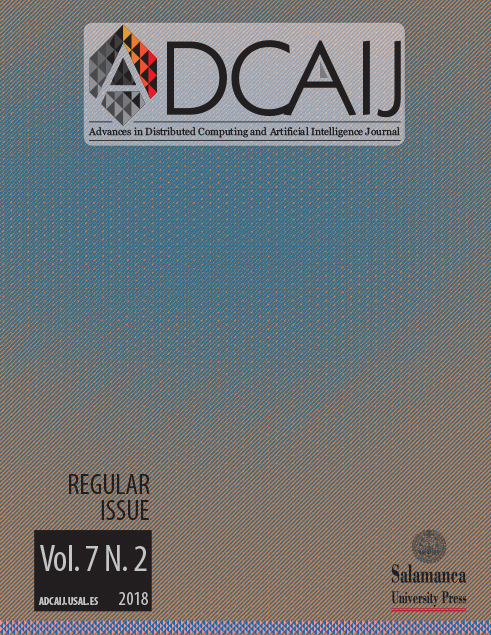 The Advances in Distributed Computing and Artificial Intelligence Journal (ISSN: 2255-2863) is an open access journal that publishes articles which contribute new results associated with distributed computing and artificial intelligence, and their application in different areas, such as the Internet, electronic commerce, mobile communications, wireless devices, distributed computing and so on. These technologies are changing constantly as a result of the large research and technical effort being undertaken in both universities and businesses. 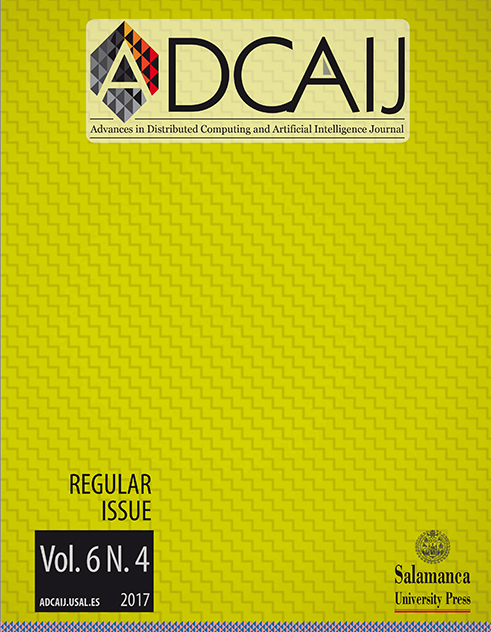 Authors are solicited to contribute to the journal by submitting articles that illustrate research results, projects, surveying works and industrial experiences that describe significant advances in the areas of computing. 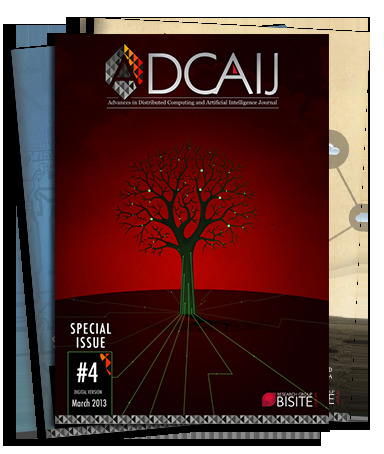 Adcaij focuses attention in the exchange of ideas between scientists and technicians. Both, academic and business areas, are essential to facilitate the development of systems that meet the demands of today's society. The journal is supported by the research group and start-up value BISITE. 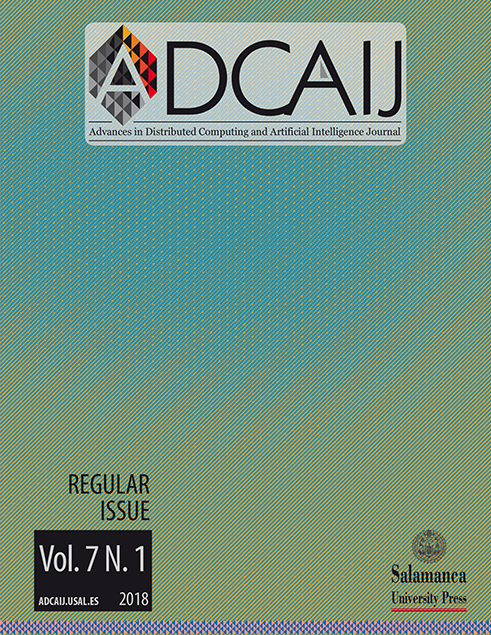 The journal commenced publication in 2012; has quarterly periodicity and has published 192 articles with peer review. All the articles are written in scientific English language. It has indexed in DOAJ, ProQuest, Scholar, WorldCat, Dialnet, Sherpa ROMEO, Dulcinea, UlrichWeb, Emerging Sources Citation Index of Thomson Reuters, BASE y Academic Journals Database.